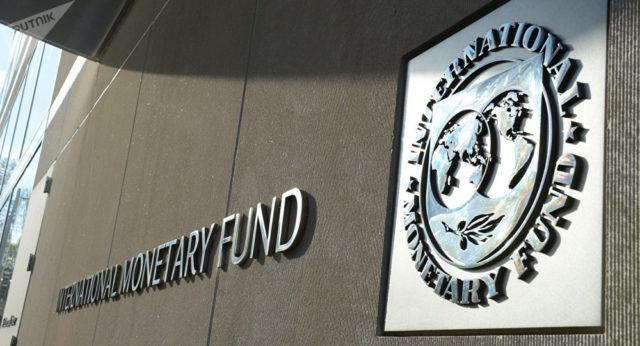 The international monetary Fund (IMF) and the world Bank launched a private blockchain and the so-called “quasicrystallic” for closed testing, according to Financial Times. It is important to note that Learning is not a classical Coin cryptocurrency, as it has no real value. The coin is created exclusively for educational purposes. The project, called the Learning Coin, created to explore the possibilities of blockchain and digital assets, and the coin is only available to employees of the IMF and the world Bank. In particular, they will receive digital assets for completing certain stages of education — the project will create an application where employees can explore a variety of lectures, video and audio about digital currencies. After that, the organization will allow them to redeem assets. It is expected that this should help employees to understand how they can use cryptocurrency in real life. In addition, after testing the world Bank and the IMF will probably continue to use the blockchain technology to create smart contracts, or combat money laundering. “Blockchain technology and scriptactive are developing very fast as grows and the amount of information associated with them. And Central banks, regulators and financial institutions should recognize the growing shortage of knowledge about these technologies among legislators, politicians and economists,” — said the IMF. We will remind, recently the head of the International monetary Fund Christine Lagarde said that cryptocurrencies are undermining the financial system and regulators should closely monitor the development of kryptonyte.